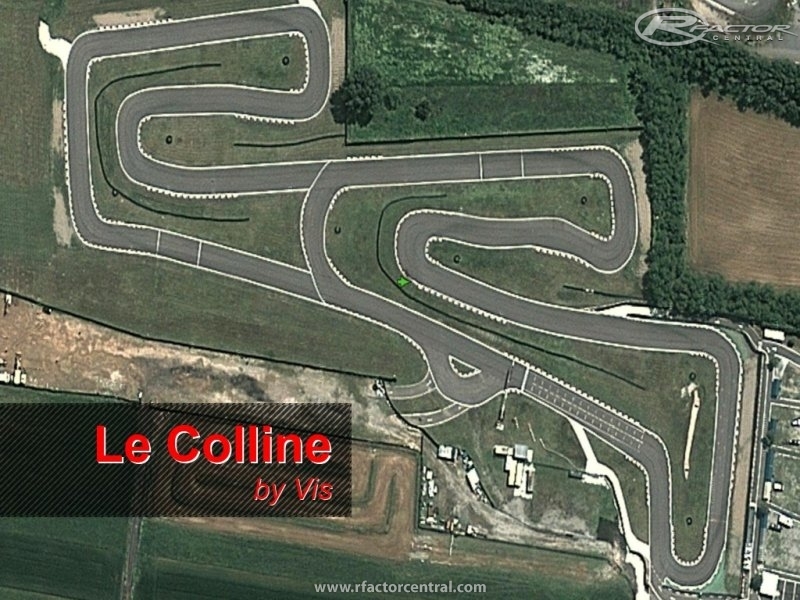 Autodromo Le Colline is a real world track located in Chignolo Po (Pavia) - some 50 km south of Milan - Italy (coordinates Lat,Long 45.155,9.475). It's quite a popular track-day location among wannabe racers in northern Italy. I created the track for myself, I wanted to learn it virtually before testing there with a real world formula car. I used Google Maps to lay-out the track, so it's reasonably accurate. After the track-day I upgraded the initial version with real world photos and feedback. Hope it proves useful, as it has been to me, especially for fellow Italian wannabe racers! 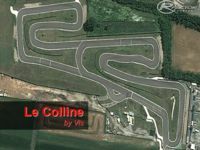 There are currently no setups for Le Colline. Add a Setup. 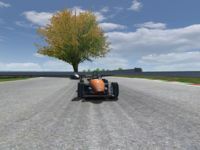 I have tried to convert this track to Kart racing Pro but every time i bring it into 3ds max i doesn't show the track could you potentially give me the bobs track builder version? also i have tried it in rfactor and it's an awesome looking track. I think it's very good being a 1st attempt!